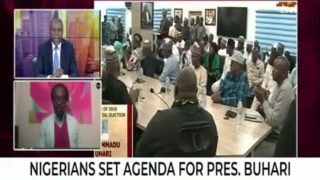 Nigerians set agenda for President Buhari. 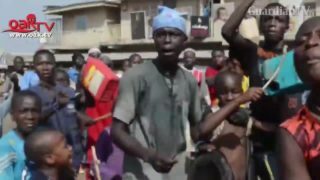 Kaduna people take to streets, celebrate Buhari's victory. 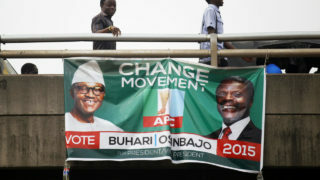 Jubilation as Buhari gets re-elected. 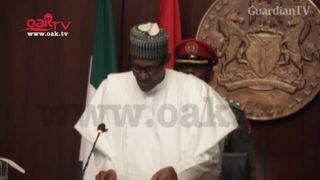 Buhari's message to Atiku, other presidential candidates after receiving his certificate of return. 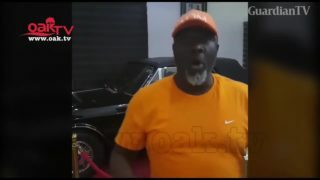 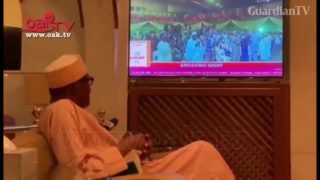 Close-Up: How Buhari reacted to his re-election. 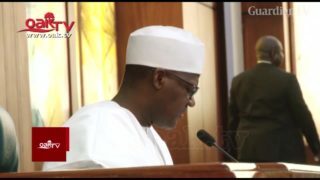 INEC declares Muhammadu Buhari winner of 2019 presidential election. 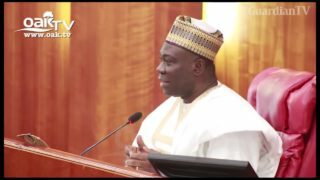 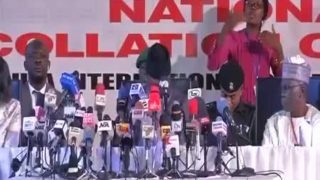 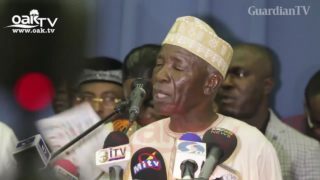 Two principal officers of the Senate have criticised President Muhammadu Buhari and the Nigerian Police for mobilising 30,000 officers for the forthcoming Ekiti election. 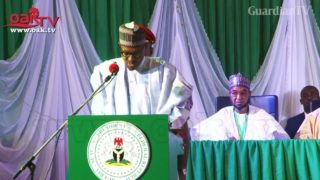 Buba Galadma to Buhari: You will lose 2019, investment.